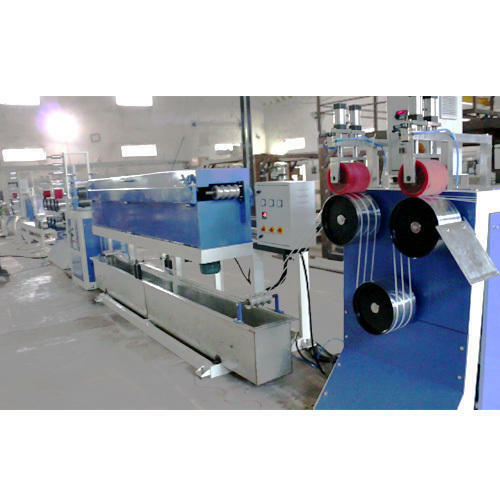 These Fully Auto Box Straping machine and machineries are provided with precision engineered components to achieve effective operation. Further, they are subject to stringent quality measures to ensure that are free from any type of operational discrepancy while manufacturing plastics string/ sutali . We offer Fully Auto Box Strapping machine in a multitude of specifications to satisfactorily meet the process needs of our clients and their demand.